Big thanks to the BML, Prof. Full, and the IEEE. Original source, of course: Gizmodo. 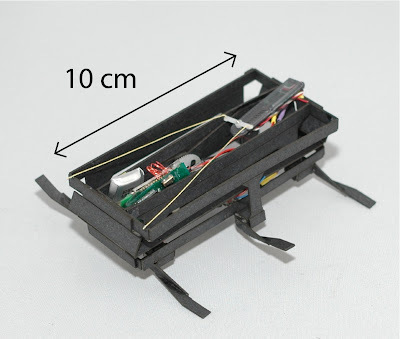 One day a tiny robotic cockroach could save lives.